From hand drawing to programming, we make it work & we make it looks good. Here’s a selection of some of the projects we’ve lovingly crafted over the last few years. ERUFU Care is a multilingual community medical support platform engineered by CODE S. It is a sophisticated layman-to-healthcare search engine built to help visitors to find specialised healthcare providers with ease, aims at shortening the distance between medical/healthcare professionals and patients/consumers, and by that, helping those in need to find the right doctor, the right clinic, and the right care. ERUFU Care is also being search engine optimized (SEO), being recognized as high quality and high relevant healthcare platform and ranked by major search engines like Google. Drawing in more than 2.4 million organic traffic annually. 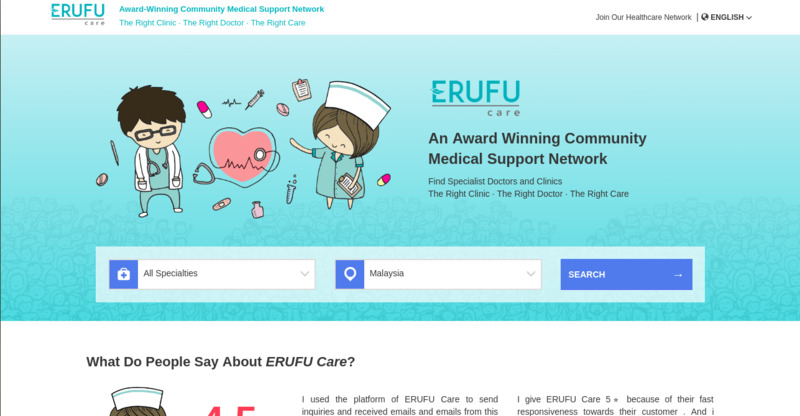 ERUFU Care is certified MSC status and has won multiple awards, not limited from Ministry of Finance Malaysia, and others for its platform, content and services quality. 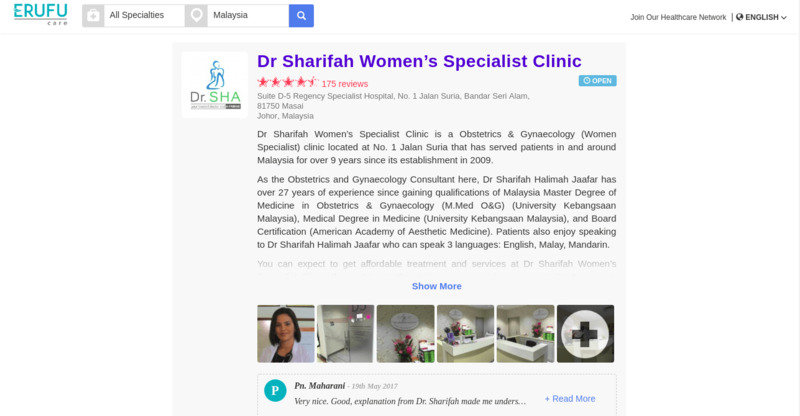 How to develop a hospital/clinic website with great SEO? contact us, we'll do the science, you'll get the rocket. 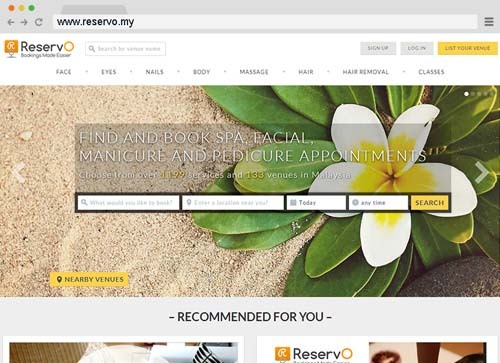 ReservO is #1 booking site for health, beauty, entertainment and lifestyle. 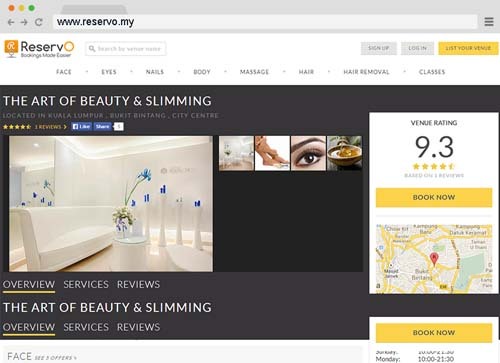 With the comprehensive listing of services along with reviews from other customers, ReservO aims to ensure you have the best choice based on your preferences. 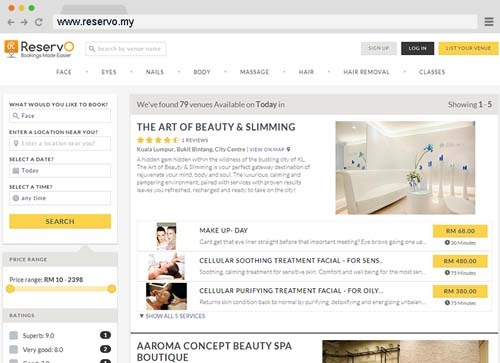 ReservO is one of the rare and custom-made multi-tenant management system in Malaysia, which allow store merchants to access and manage their own services, resources, schedule and more. This make the system a lot more powerful compared to others. We lead and manage the development of full technology landscape of ReservO, we execute the development with the Lean, Agile and KanBan method. 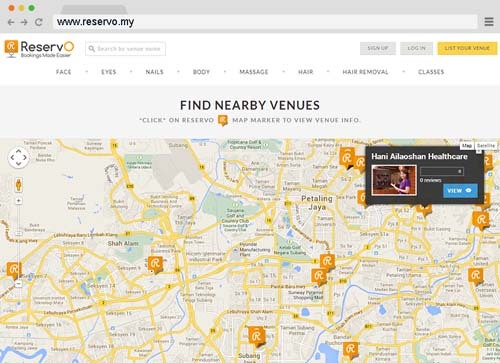 Our R&D team successfully developed and release the very first version of ReservO in just 2 and a half months time! We do continuous improvement in sprint and we do deployment every day! This is an event accompany with the launching of the new HP printer products. 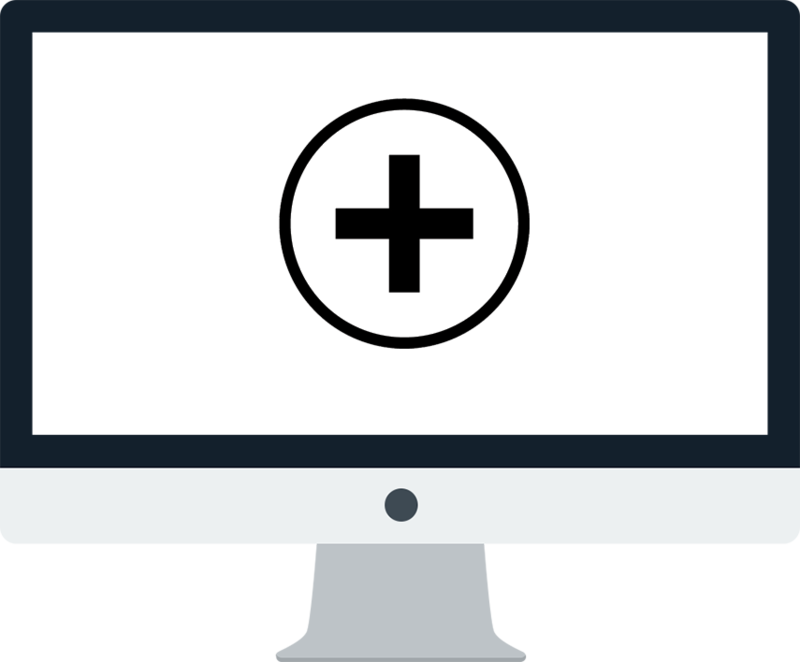 Our team is responsible to develop 2 desktop based software applications to be included as printing software along with any purchases. 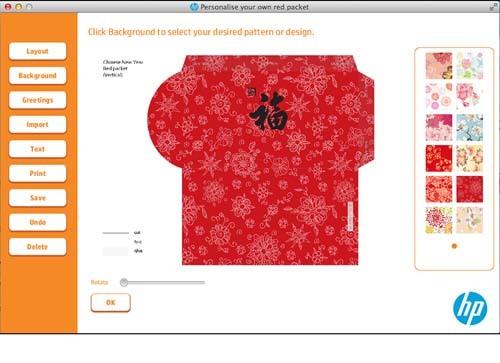 The softwares focusing in custom Red Packet and Calendar editing and HD printing. One of the requirement is to develop the software in both Microsoft Windows and Mac OS X. Hence the team has decided to go for Java FX 2 as core engine and foundation for development. 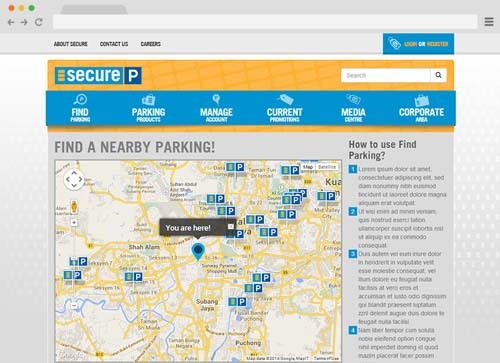 We successfully deliver the softwares with installers within 2 months! together with an value-added software activation tool. 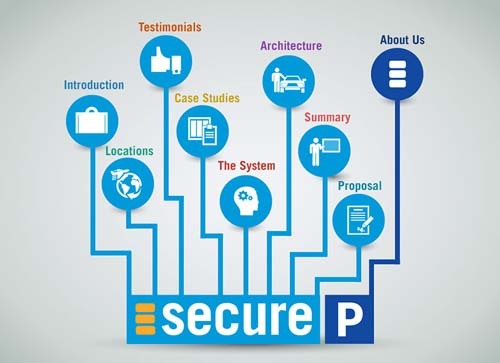 We are the master builders behind the group of software services provided by SPC, from the presentation slides, websites, mobiles, season parker charging system to in-house Microsoft Dynamics GP integration. We are so proud that we also manage and provide support the infrastructures. 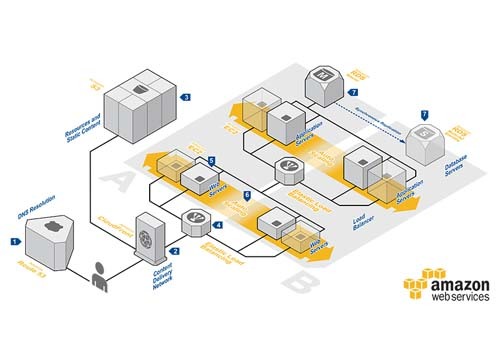 From monitoring, load balancing to disaster recovery. 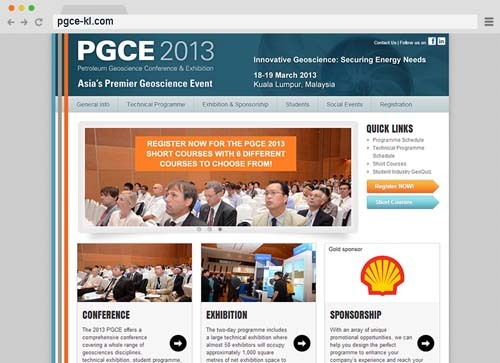 PGCE is an yearly and premier geoscience event hosting in Malaysia. PGCE would like to have a different website every year. We are being engaged to deliver the event website and CMS in 2 weeks! due to the MIA of original software vendor. 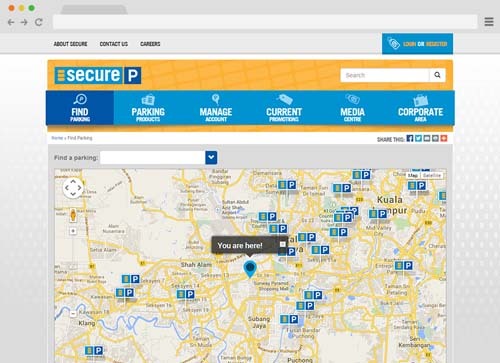 We successfully delivered the website system in exceptional limited time but still keep up with excellent quality. This is a project dedicated for the merger of two giants: UEM Land and Sunrise. 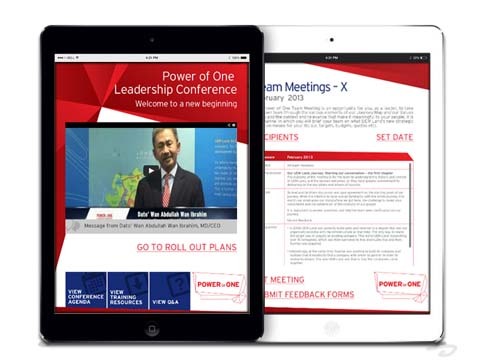 We are being engaged to engineer an iPad application, to serve the top management teams of both UEM and Sunrise in the Power of One Leadership Conference. 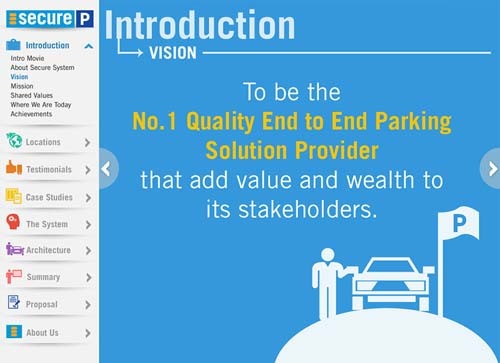 The application allows the delegates to view the conference agenda, read resources, schedule meetings and even post question in real-time! In this project, we engineered the datacentre website with Drupal CMS and servicing a yearly infrastructure and linux system adminstration support to MDeC. 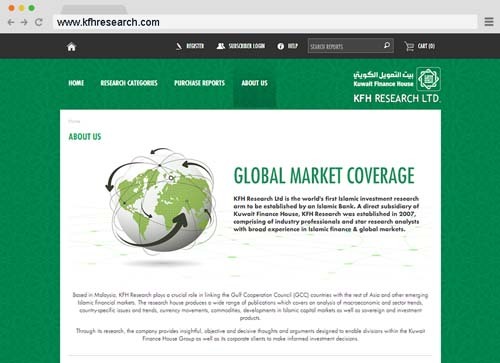 KFHR wants to have a solution to provide premier access to their customers, to purcharse and download credit and financial reports produced by KFHR. 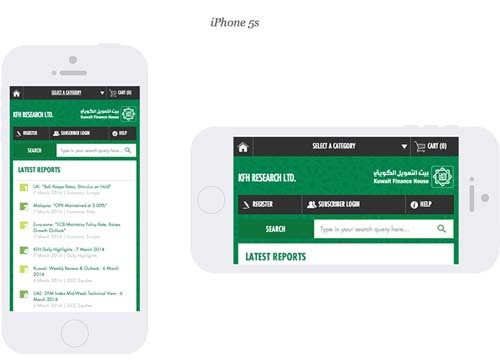 We have engineered a custom made & premier e-commerce system for KFHR, which also view great in tablet an mobil phones. We provide premier access to special customers, and also integrate PayPal and iPay88 to serve casual customers. 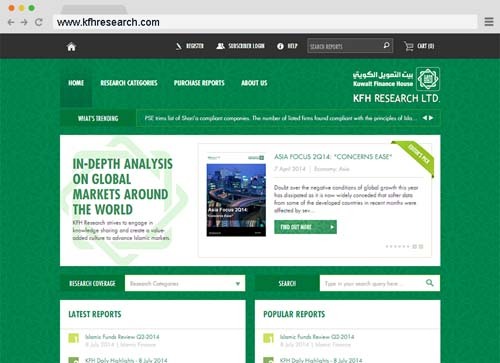 We also serving KFHR in servers and infrastructures support and management. To make sure the system always ready to serve the customers. KFHR loves us and we earn a very well reputation serving KFHR. We would just like to take this opportunity to inform you that we are very satisfied with the services of CODE S SDN. BHD. has provided us in the past months. The company has attended to all our queries in a very timely and professional manner. Keep up the good work. 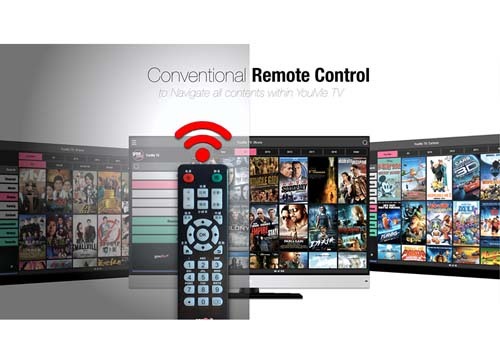 Ever think to transform your legacy TV into a smart TV like "Samsung"? We love engineering, hence we spend one and a half year researching and developing the prototype of this Smart TV system. 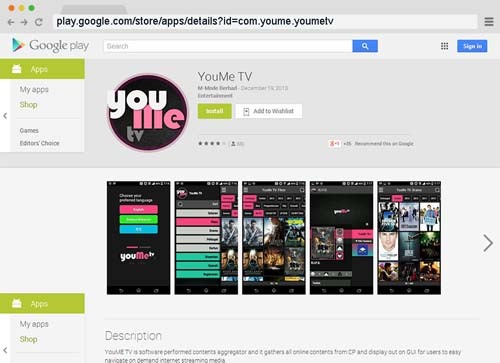 It runs on a custom-made Android ROM, and we engineered a native smart TV launcher application which connects to our own servers which aggregate TV resources from all over the world. We are lucky that the system has been later acquired by a public listed company in Malaysia. Could this be you? We are always looking for the next great project to colaborate on, talk to us and let us see how we can help make your business dream a reality. All material herein © 2011 - 2019 CODE S SDN. BHD. (1072922-D). All Rights Reserved. | MSC Status Company.